Big news in the gluten-free world today with the announcement that Domino's Pizza now has a gluten-free crust. However, the company is being upfront about the fact that the pizza with this crust is not recommended for those with celiac disease. Given what I know about this product, I will not be serving this to my celiac son. However, since there are different constituencies of the gluten-free community that read this blog, I am posting the information here. 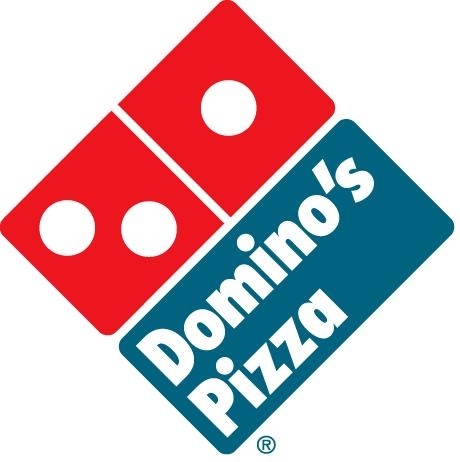 Domino's Pizza is responding to the needs of choice consumers, today launching a Gluten Free Crust available in all of its nearly 5,000 U.S. stores and becoming the first national pizza delivery chain to offer such a product. Domino's Pizza consulted with the National Foundation for Celiac Awareness (NFCA) to ensure its products and team member training meet the standards of the foundation's GREAT Kitchens Amber Designation. NFCA's GREAT Kitchens is an official credentialing program that has expanded to include restaurants offering gluten free products with varying kitchen practices, therefore suitable for those with gluten sensitivity under the Amber Designation. Anybody else see the parallel to California Pizza Kitchen and Olive Garden here? Big food service companies jumping into the GF market without a truly GF product? "Minor gluten sensitivity?" When did that get invented? It wasn't mentioned in the recent concensus paper on gluten sensitivity by an international panel of experts. That pizza is just for those who follow fads, not anyone with a real reaction to gluten, celiac or not. Things like that pizza and the NFCA endorsement of it make it much harder for those of us with celiac to convince restaurants to take us seriously. "Hey, the Domino's pizza is called gluten-free and they didn't change their kitchen, so I can call anything I want gluten-free and sell it!" Not looking good for getting the word out that cross contamination is a real problem for those with a REAL gluten sensitivity. I am extremely disappointed with both the NFCA and Dominos for launching a "gluten free" crust that is not suitable for those of us with Celiac Disease or a true gluten intolerance. This is doing a tremendous disservice to celiacs and actually causing more inconvenience when well meaning friends spend the extra money for a gluten free pizza, when in fact I (and my daughter) won't be able to eat it. My family will not be purchasing any Dominos pizza for our four non celiac family members until they remove this "gluten free" crust from their menu.